There’s a famous saying that the devil is in the details, meaning that something might look good, but when you actually look closer, it’s not what it appears. In the case of the bags and backpack market, especially in fashion, this is often true — when you first buy it, it’s beautiful, but when you actually use it, it tells a different story. Maybe it wears too quickly, or the material dries out, the stitching rips. This is often the case with leather bags, even just if they have accents. Leather and water don’t tend to work well together, and natural wear leaves it dry and cracked. 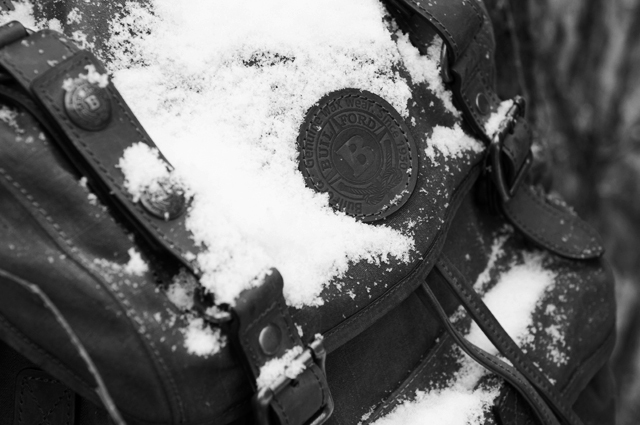 Builford, a Korean fashion bag and backpack brand, is one of those companies that are not cutting corners and sacrificing practicality for fashion. Small enough to pay attention to craftsmanship and quality, but big enough to mass-produce and get top designers, Builford has an excellent reputation for making solid, durable bags. 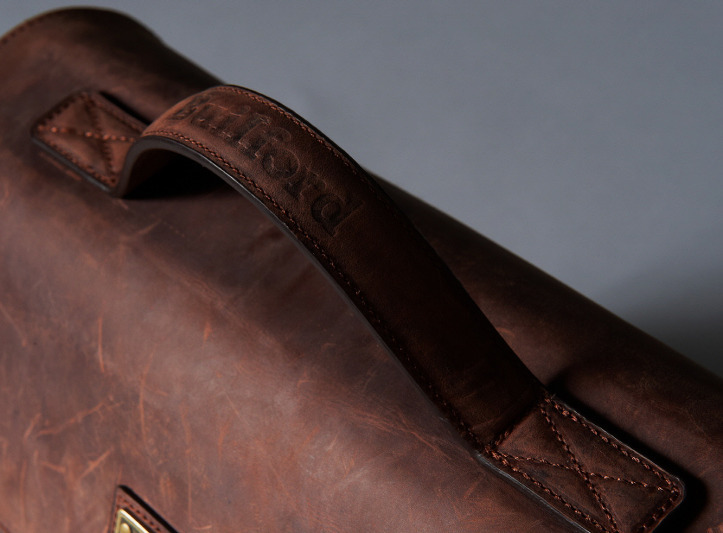 Part of Builford bags’ ability to age well is due to the kind of leather used. The leather is premium cowhide, using the inner layer of the skin, which is softer and smoother. The leather is then treated specially with oil so it repels water and retains its inherent moisture. 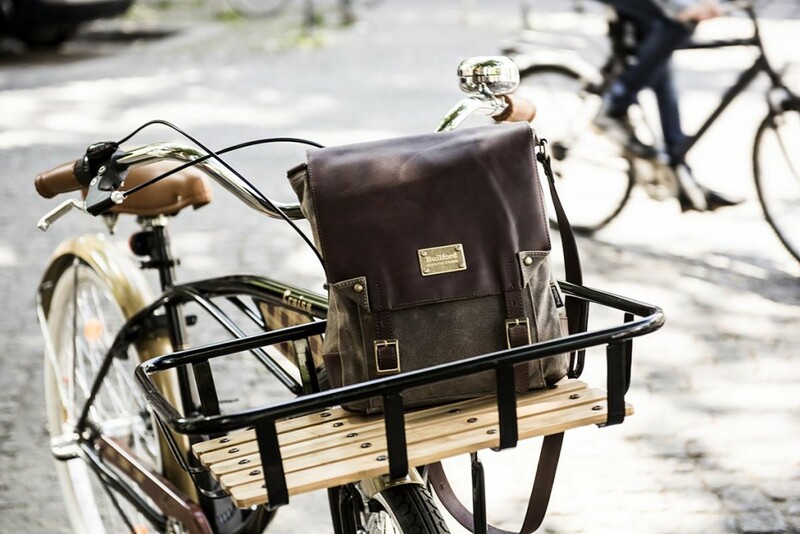 Builford is particularly known as a luxury vintage style brand, due very much in part to the fact that as the bags age, the natural wear and scratches of the leather bring a certain character and beauty to the bags. Combined with natural aging process of waxed canvas, the main body material, it’s not hard to see where Builford gets its vintage reputation. For many of us, life isn’t static — it’s full of daily adventures, and having a bag that can keep up is incredibly important. Beautiful bags that break next week just aren’t going to cut it for busy, modern lives. 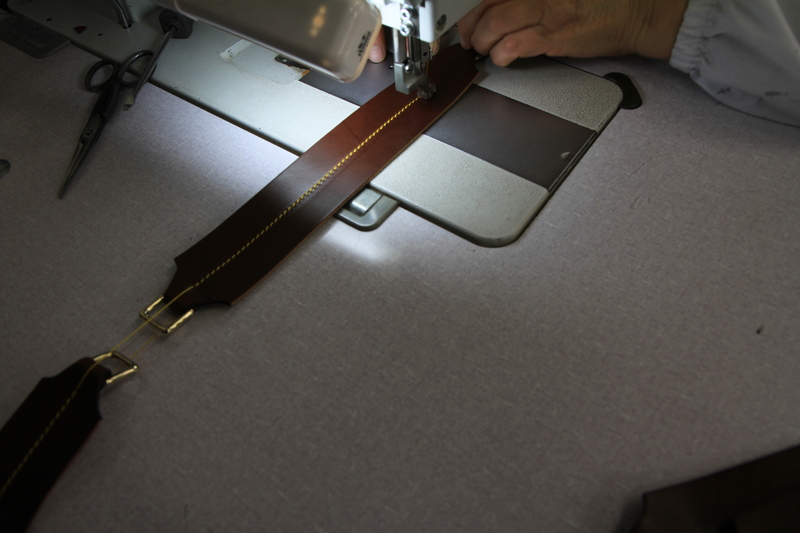 That’s why Builford bags use waxed canvas and treated leather, why the stitching and closures are so carefully vetted. The bags aren’t just beautiful. They’re built to last. Find out more at www.builford.com. Share the post "The Devil is (not) in the Details: Builford bags"
Posted in Blog and tagged builford leather, Builford waxed canvas, fashion backpacks, fashion bags, Korean backpack brand, korean fashion brand, leather bags, luxury vintage backpacks, luxury vintage bags, waxed canvas and leather bags. Bookmark the permalink.